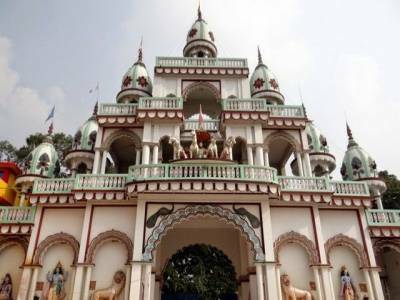 Jagannath Bari or Jagannath Temple, is a recently built temple and has speedily qualified as one of the must-see attractions in Agartala of Tripura. The temple was built in 19th century by Maharaja of Tripura of Manikya Dynasty and situated next to the Ujjayanta Palace. 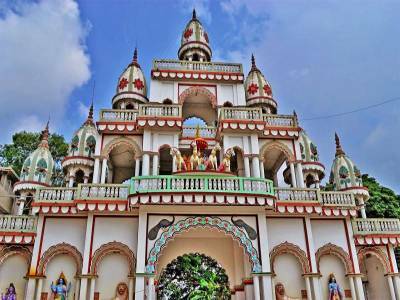 The Jagannath Temple of Agartala is dedicated to Hindu deities of Lord Jagannath, Balbhadra and Subhadra. 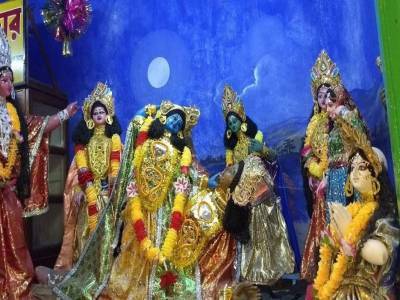 There is a nice exhibition in the form of beautiful decorations on the life of Lord Krishna. There are beautiful statues of many Gods and Goddesses in the temple complex and the statue of Lord Shiva and Goddess Parvati is truly majestic. There is a beautiful small lake in the temple complex. 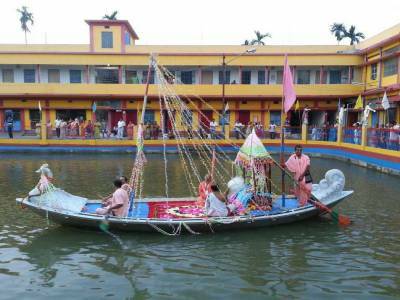 There is staying arrangements available in the temple complex for travelers who come from outside of Agartala. Rath Yatra is a major festival celebrated in the temple and the large numbers of devotees gathers on this day. 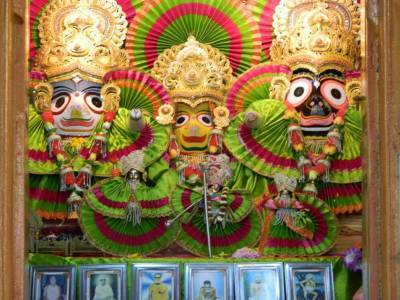 Get quick answers from travelers who visit to Jagannath Bari.